Damian Szifron‘s Wild Tales already conquered Argentina, becoming the country’s highest grossing film in 2014 above both Frozen & Maleficent, and now the Argentinian filmmaker is prepared to make his first English-language movie. Deadline reports that the as-of-yet untitled mysterious thriller will be written, directed & produced by Szifron for Tri-Star Productions. Szifron’s Oscar-nominated most recent film Wild Tales is an engrossing anthology with bizarre comedic stories that take hard to predict twists. 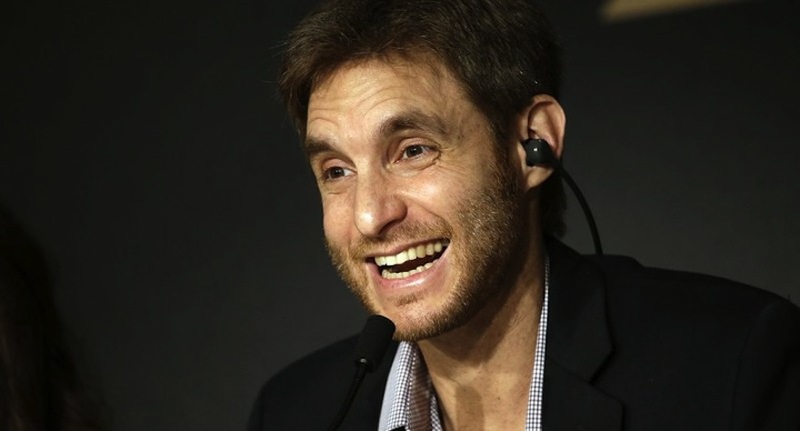 Prior to Wild Tales, Szifron created two highly successful Argentinian TV shows. 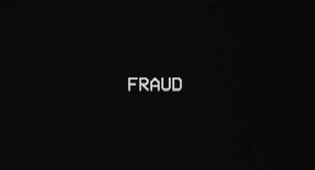 The first, Los Simuladores (The Pretenders), won him the Golden Martin Fierro Award (Argentina’s version of the Emmy), and both Simuladores & Hermanos y Detectives (Brothers & Detectives) have resulted in remakes outside of Argentina. 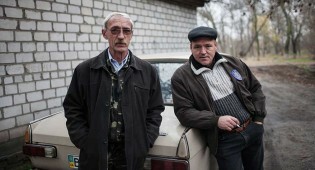 Szifron has also directed the films The Bottom of the Sea and On Probation. 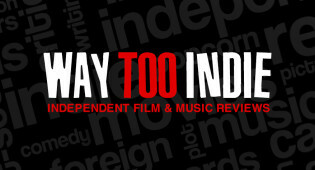 Catch Way Too Indie’s recent interview with Szifron about Wild Tales here. 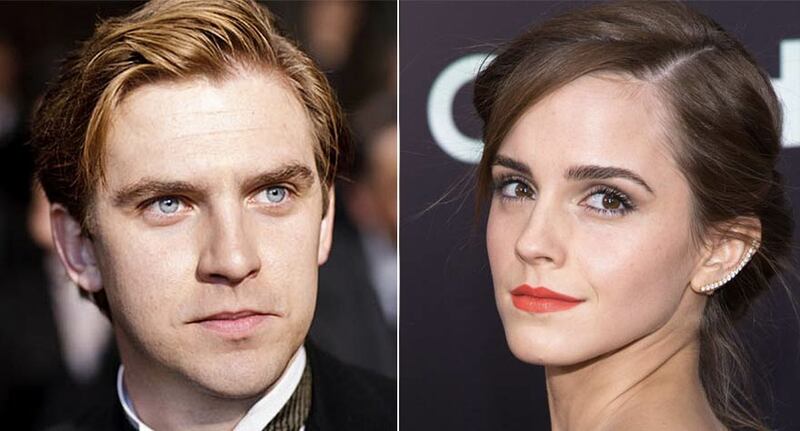 The 'Beauty and the Beast' film no one asked for has cast its Beast.